To develop the critical thinking and clinical reasoning that leads to correct clinical judgments in practice, is nursing science, pharmacology, fluids and electrolytes, or pathophysiology MOST important? Though these content areas are all important, there is one that is like a golden thread that ties each of these content areas together. When this content is understood, students can think more like a nurse. From my lens of current clinical practice, it is pathophysiology. Pathophysiology lays the foundation for thinking like a nurse and must be deeply understood for pharmacology, fluids and electrolytes, and even nursing to make sense. As I discussed in last week’s blog on How to Tackle Infobesity, the essence of critical thinking according to Potter and Perry (2012) is the ability of the nurse to act on what they KNOW and understand. This is why nursing students must UNDERSTAND pathophysiology to critically think and apply knowledge to the bedside. 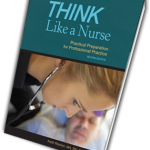 When I developed my sequential step-by-step practice-based model of clinical reasoning to develop nurse thinking, my first question included the importance of understanding the pathophysiology of the patient’s primary problem. 1. What is the primary problem and what is the underlying cause/pathophysiology of this problem? When a student does not UNDERSTAND the pathophysiology of the primary problem, they are unable to clinically reason and establish correct nursing priorities. See free webinar, Clinical Reasoning Made Simple plus download my clinical reasoning questions! Sepsis is a common clinical complication I see in clinical practice. Therefore I made it a priority to deeply understand sepsis, the inflammatory response, and the physiologic changes that are present. By understanding pathophysiology, I immediately recognize the significance of elevation in the serum lactate, WBC, neutrophils, elevated heart rate as an EARLY compensatory response to a low cardiac output state and the significance of the LATE finding of a lowered blood pressure. But as a circulating/rapid response nurse, I have observed that when nurses do not understand the pathophysiology of sepsis, they are unable to recognize relevant clinical data that represents a significant change of status. As a result, the potential to fail to rescue is potentially present. 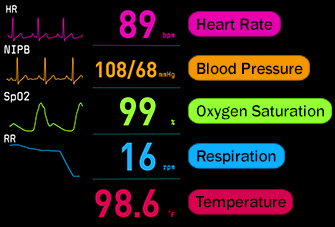 For example, I have responded to calls to assist a nurse when a patient has a low systolic blood pressure that was now in the 70s, but the nurse was not initially concerned when the systolic blood pressure began to drop into the 90s then 80s because the patient had no complaint and from their perspective was not ill appearing. Pathophysiology is Worth Repeating Over and Over! In workshops I have presented around the country, I have had numerous educators tell me that they were told that once something has been taught such as pathophysiology, it should not be mentioned or brought up again. 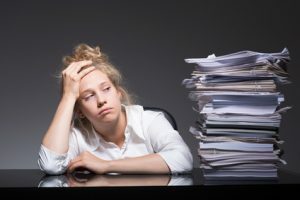 The science of learning is now telling us that repetition with active learning creates new neuronal connections that lead to long-term retention. For new knowledge to stick, it must be integrated with prior learning. Pathophysiology does not need to be re-taught but it must be briefly highlighted in everything that is taught in nursing education, so this needed repetition and integration with prior learning takes place. Here are three practical strategies that any educator can implement to effectively situate pathophysiology and contextualize it in both the classroom and clinical settings. 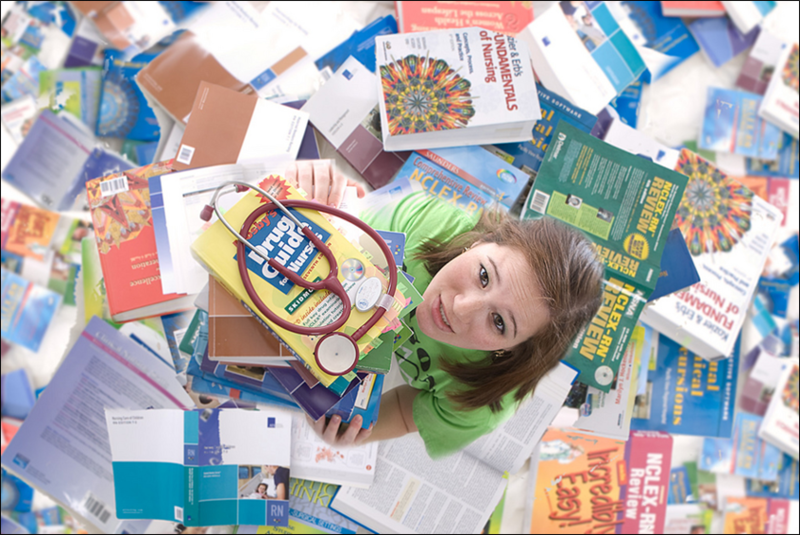 To help nurse educators easily integrate pathophysiology in both the classroom and clinical settings I will share three simple strategies that I have successfully used to strengthen the learning of my students that also helps them think more like a nurse! 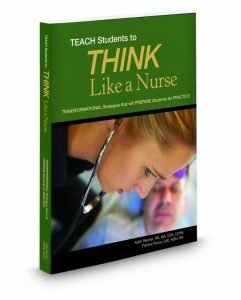 To transform nursing education classroom theory content must be contextualized to the bedside (Benner, Sutphen, Leonard, & Day, 2010). Begin each lecture with its pathophysiology! But before you do, ask a question or two related to pathophysiology to see what your students can recall from prior learning. You may be surprised to see how much they have forgotten! Therefore, every illness or disease that is presented in the classroom must have a brief review of the pathophysiology of the illness and disease process. Just one or two slides will suffice. Once the pathophysiology of the disease process or concept you are teaching with a related exemplar, pharmacologic management must also be discussed. Use this opportunity to briefly highlight the mechanism of action of these most essential and commonly used medications. Use the terminology in a nursing drug guide or better yet go to Micromedex which has a much more detailed explanation of the pathophysiology in the mechanism of action section. Ensure that your students UNDERSTAND this terminology because they will be using this same database at some point in clinical practice. How well do your students UNDERSTAND prior patho content to make sense of this sentence? Would your students be able to recall the stages of the cardiac action potential and the relationship of blocking potassium channels and slowed conduction? Use your lecture to briefly explain this critical content to help them understand and APPLY this content to practice! 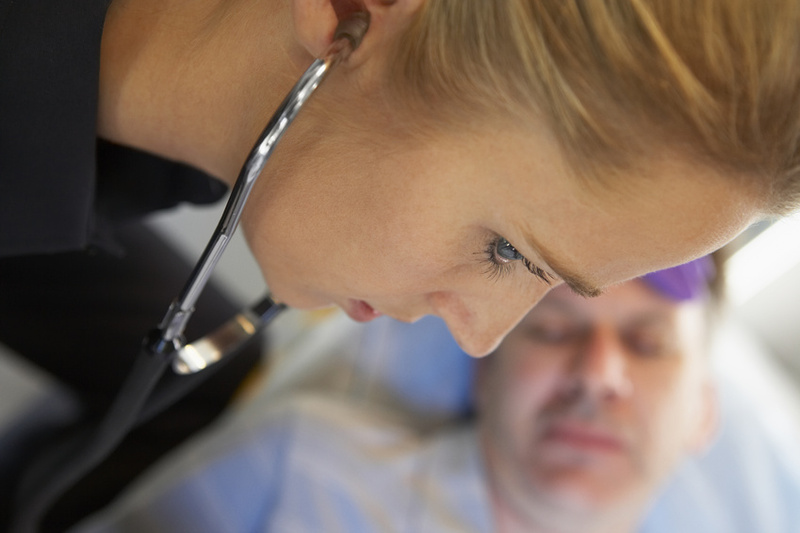 Students must identify the primary problem of the patient that is being cared for. But does your clinical paperwork include space for the students to write out the pathophysiology of the primary problem in their OWN words? Do you hold students accountable for this level of understanding? This is the high bar of student learning that you want to maintain regarding pathophysiology. This will deepen their learning and push them to be the best nurse that they can be. Have a similar standard for student understanding of the mechanism of action of the most important or commonly used medications in your clinical setting. Any student can memorize or parrot what is in the drug guide, but do they truly understand the mechanism of action? What is a calcium channel blocker blocking? As well as the physiologic responses of each of these responses? 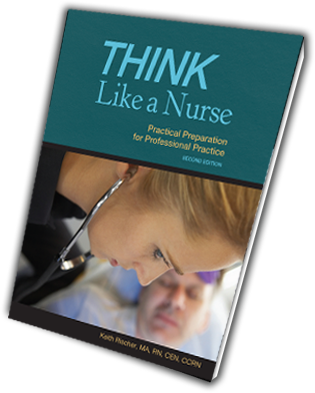 This is the level of understanding that will not only get your students to pass the NCLEX® but more importantly be able to critically think and be practice ready. If you are a nurse educator and preparing for fall, reflect and determine if you are doing all you can to situate and integrate pathophysiology across the curriculum. If not, make needed adjustments to your classroom presentation and clinical education. To teach physiology, it must also be deeply understood by the nurse educator. Do what is needed to deepen and strengthen your knowledge so that you can teach these concepts well to your students. 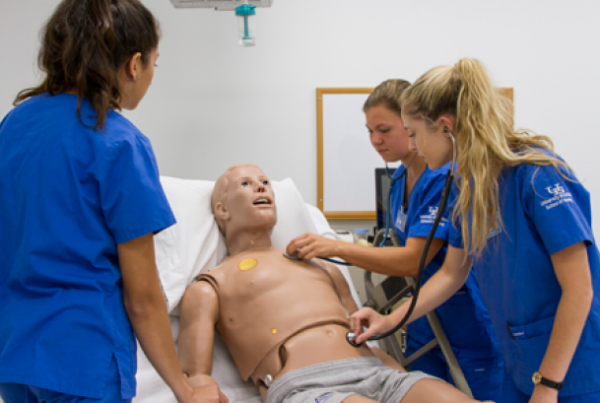 By emphasizing and integrating pathophysiology in the classroom and clinical settings your students will graduate practice-ready because of their enhanced ability to critically think and clinically reason! Potter, P. A. & Perry, A. G. (2012). Fundamentals of nursing. (8th ed.). St. Louis, MO: Mosby–Elsevier. Save 20%…through 6/24! 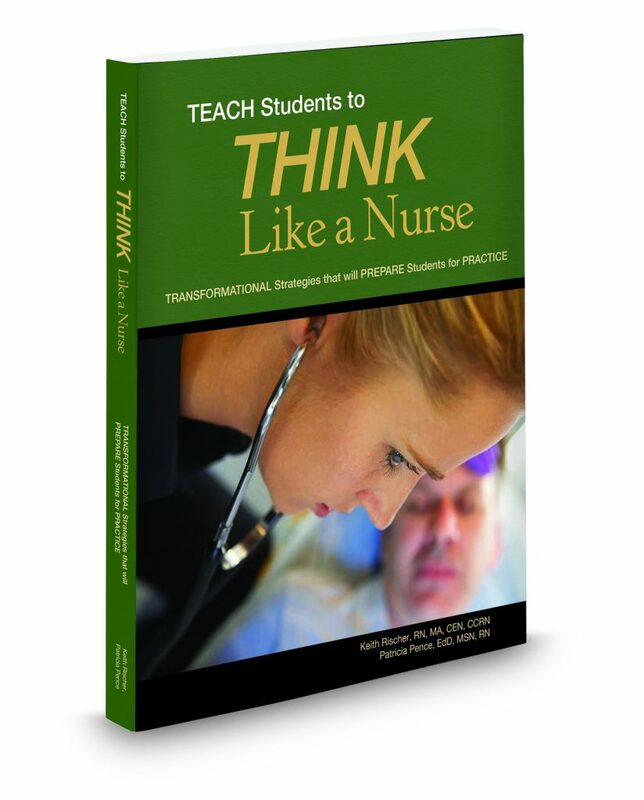 How to Teach Students to Think Like a Nurse! What strategies have you found effective to integrate pathophysiology in the class? I use the adage, “if you can draw it, you understand it” my telemetry tech/advanced ECG course. Example: heart blocks. I have the students draw 1st, 2nd, and 3rd degree AV blocks then write in their own words the features of each. The students find drawing these arrhythmias difficult. But, the students say that the exercise reinforces the material. Thank you for sharing your strategy with other educators! According to the science of learning, using other ways of learning including kinesthetic reinforces learning and even creates new neuronal connections. Your student feedback reinforces this as well!